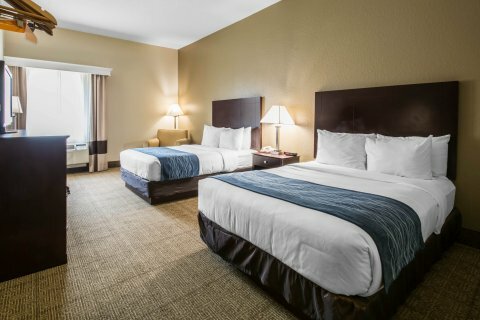 A Choice Gold Hospitality Award Winner and Eco-Friendly Hotel conveniently located within the heart of DeLand near Stetson University and many of DeLand's area attractions. 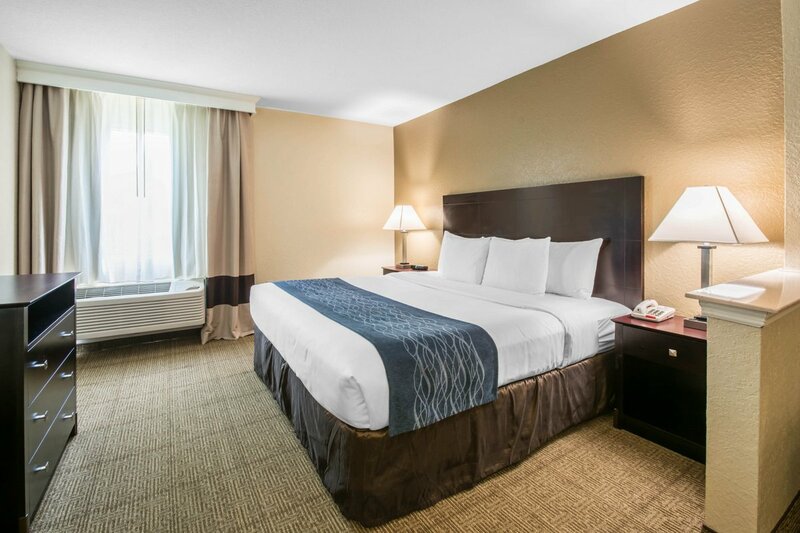 Our award-winning DeLand hotel offers both the business and leisure traveler comfort, convenience and outstanding service at an exceptional value. We take great pride in providing you a home away from home during your travels. 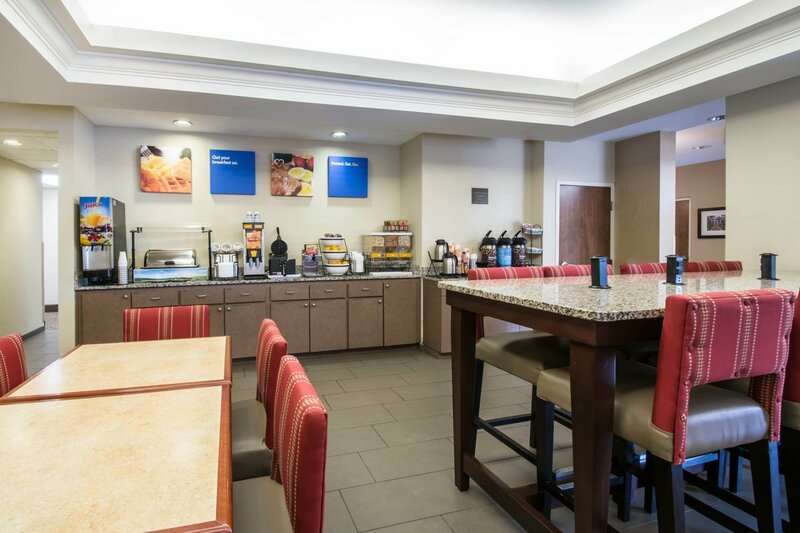 Our 100% non-smoking hotel is located minutes from Florida's oldest college, Stetson University and a short commute from the world famous beaches of Daytona, Florida. 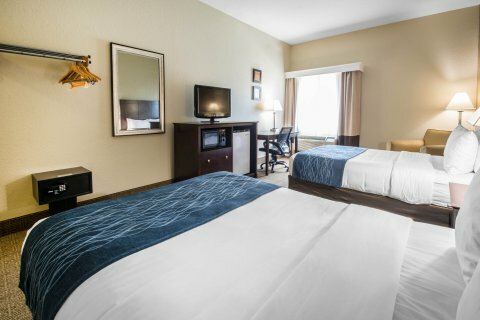 Leisure adventurers can delight in the many attractions and experiences we have to offer here. 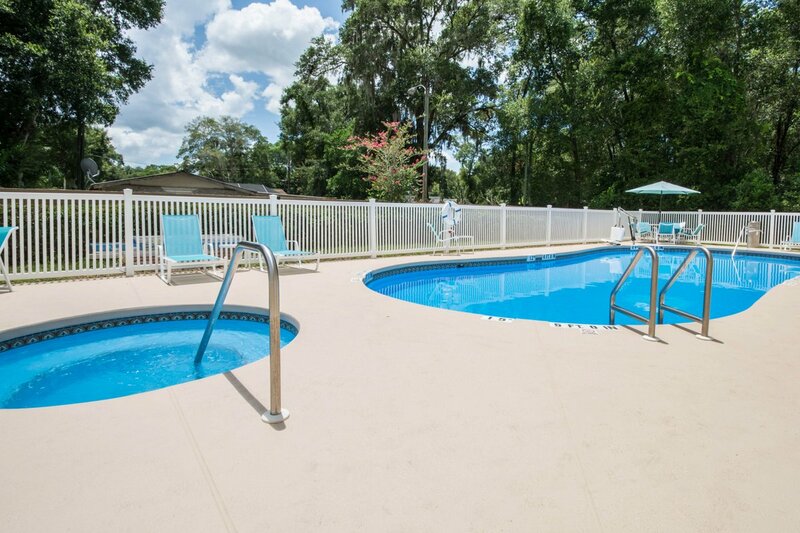 Cross off one of your bucket list items at SkyDive DeLand, visit many of our fresh water springs such as Deleon Springs State Park and Blue Springs State Park or simply stroll the streets of DeLand and enjoy the shops of downtown. 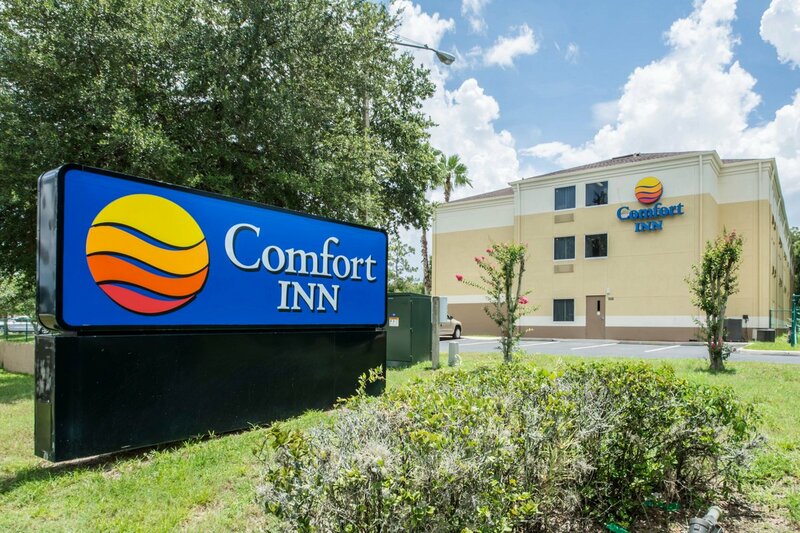 If you enjoy excellent service with a smile and clean, comfortable rooms at amazing prices then our Comfort Inn DeLand is the hotel for you! 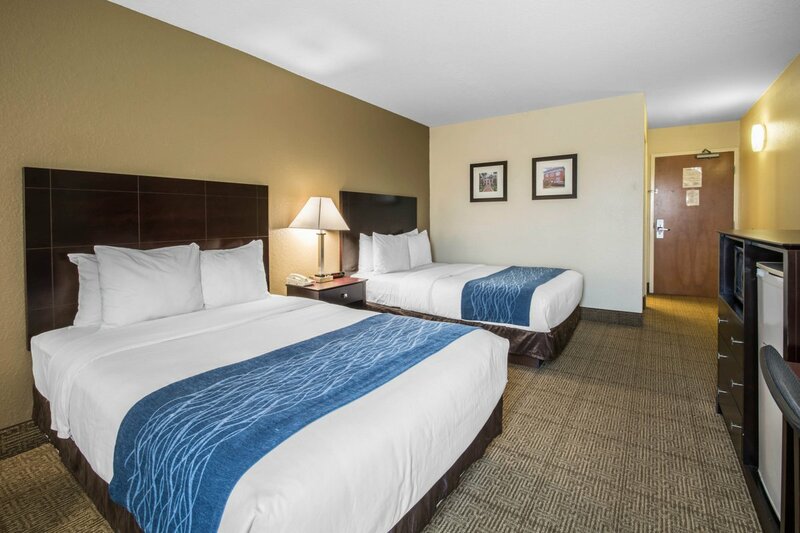 Bring the entire family including your furry family members and enjoy our quaint, small-town of DeLand, Florida today.